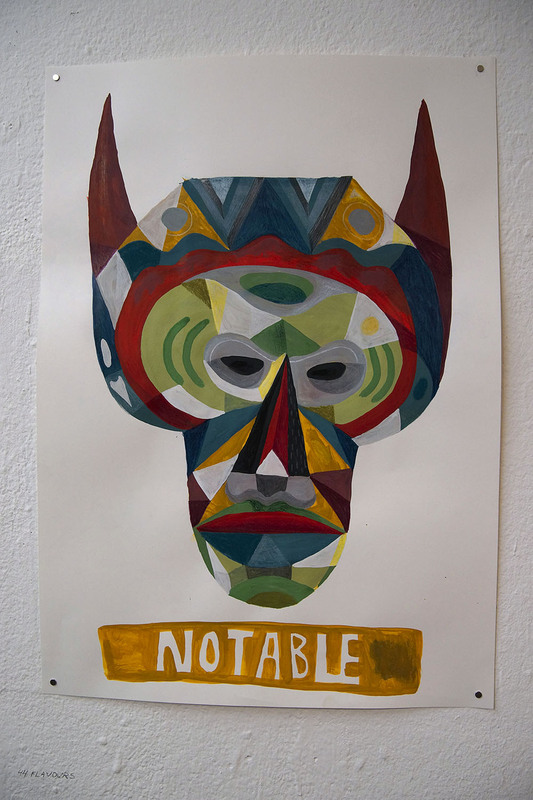 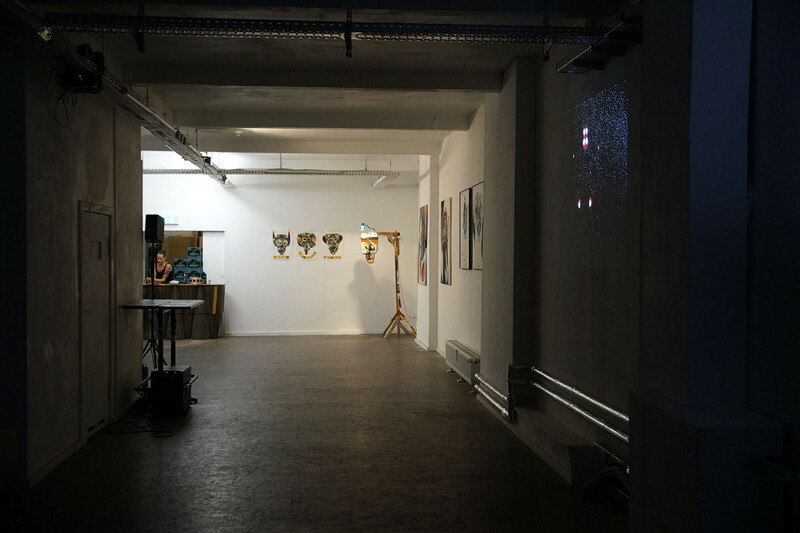 The Mask Show was curated by The Mask Collective and took place in the Neurotitan Gallery, here in Berlin. 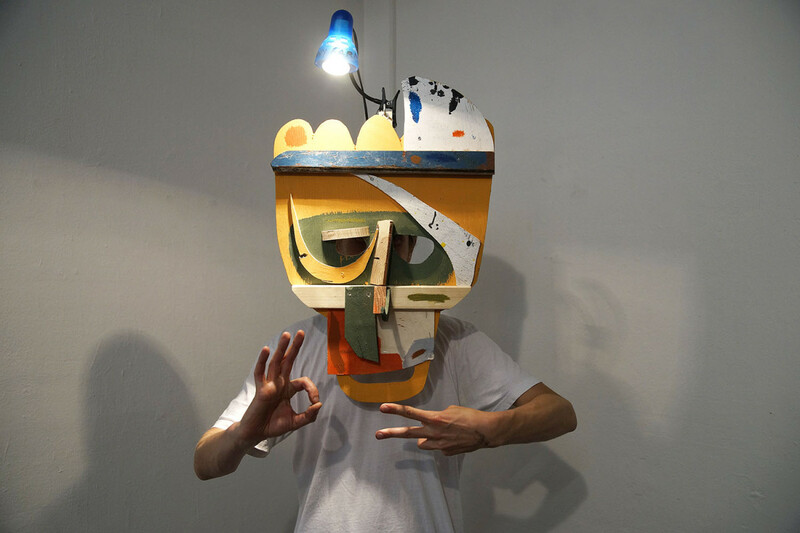 When Arnaud and Pablo came by our studio to ask us if we’d be interested in this project, it really was a no brainer – we’ve been working with masks and mask related themes for quite a while now. 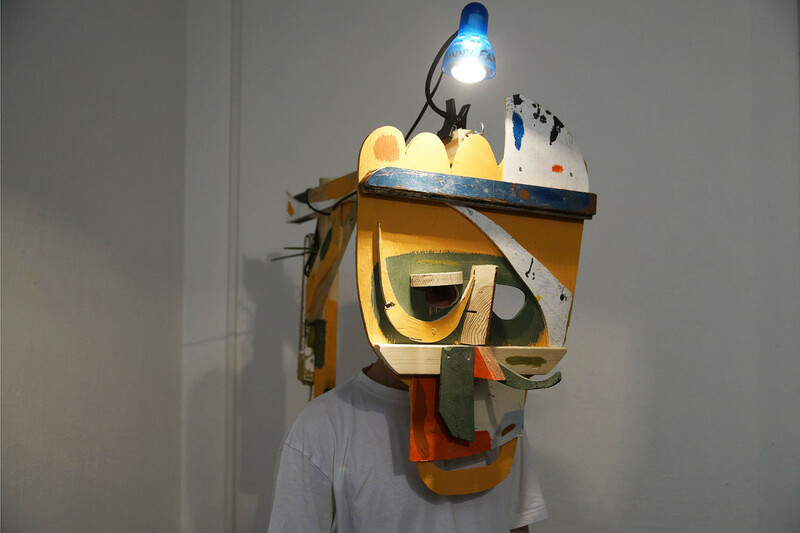 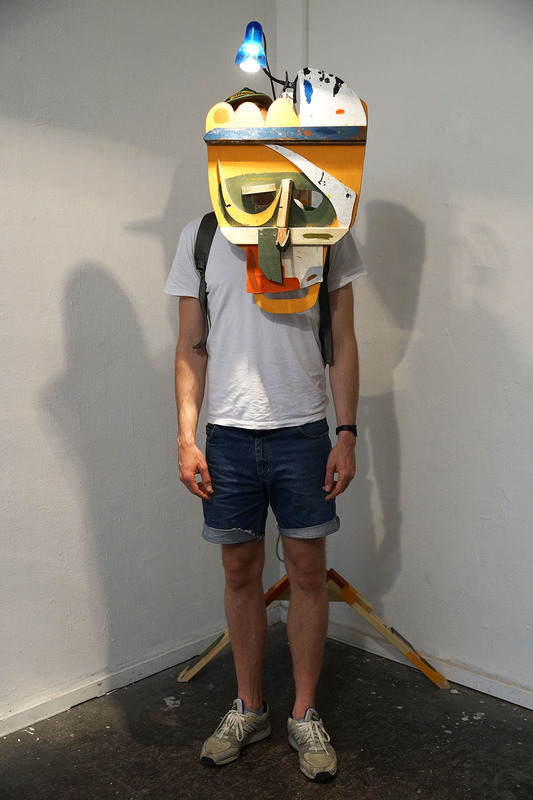 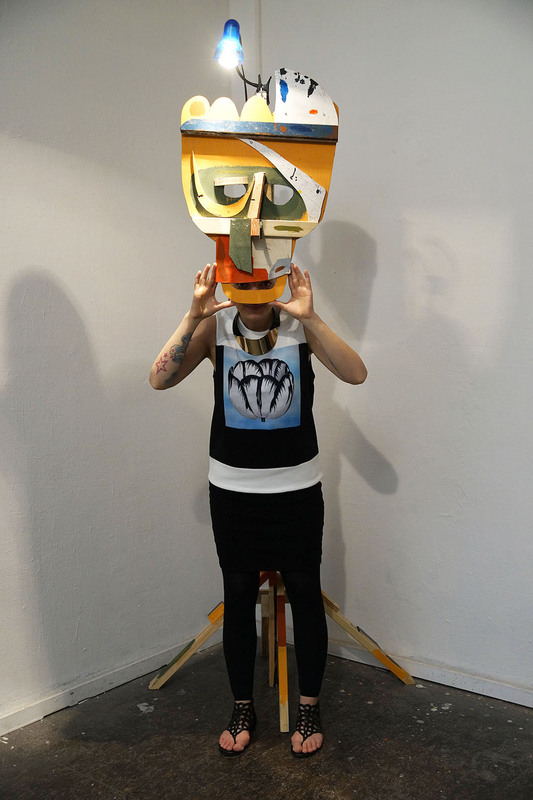 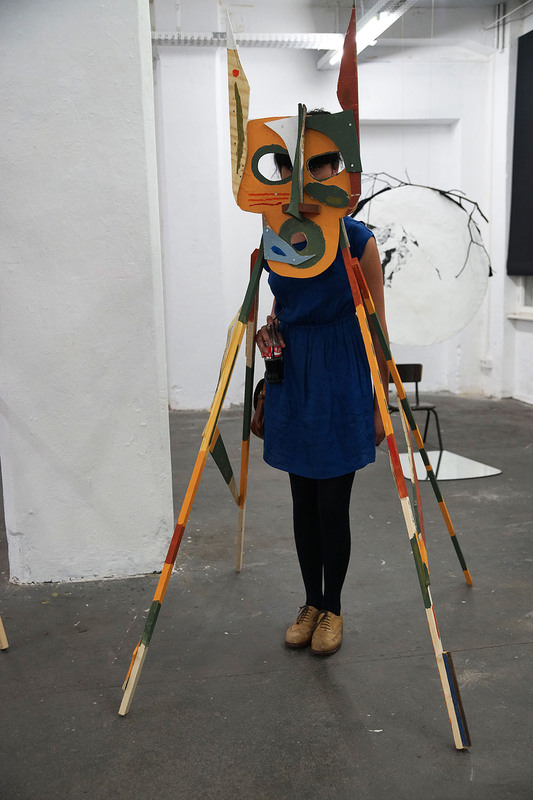 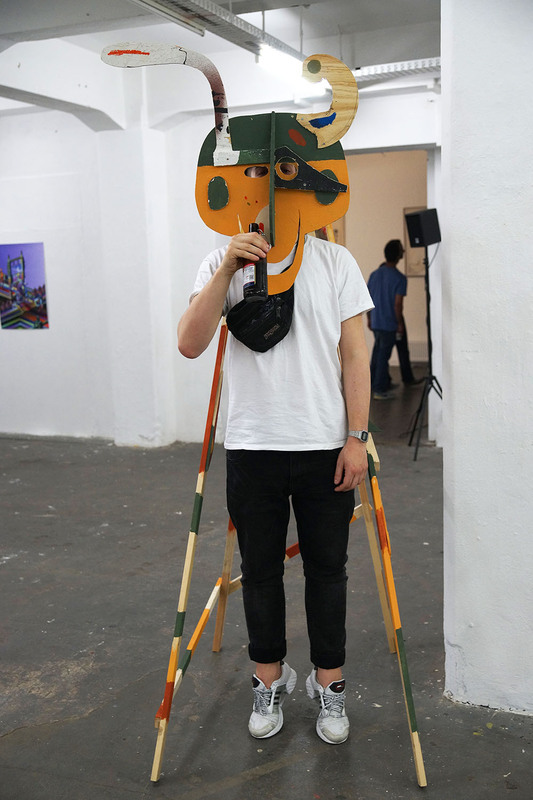 The exhibition featured a host of international artists all, in one way or another, working with masks. 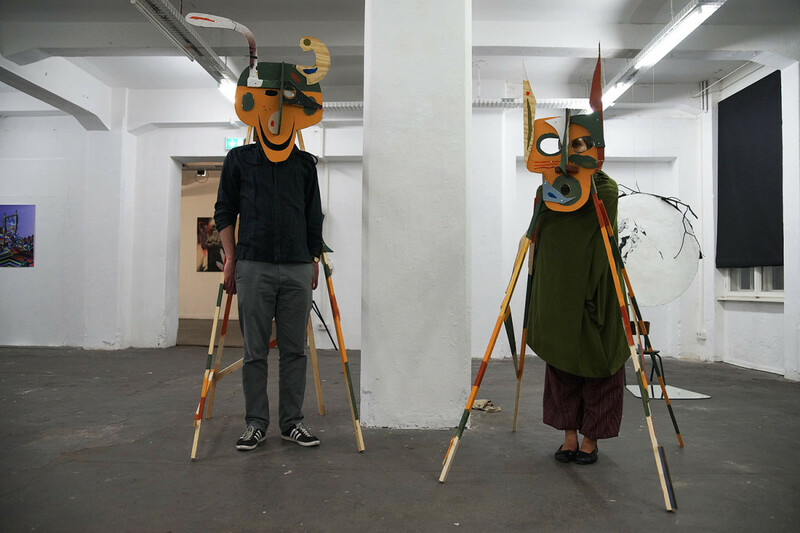 The beautiful thing about the Mask Show and how The Mask Collective operates is that, apart from having a set amount of invited contributing artists, there’s always some room left for guest artists and visitors to participate as well. 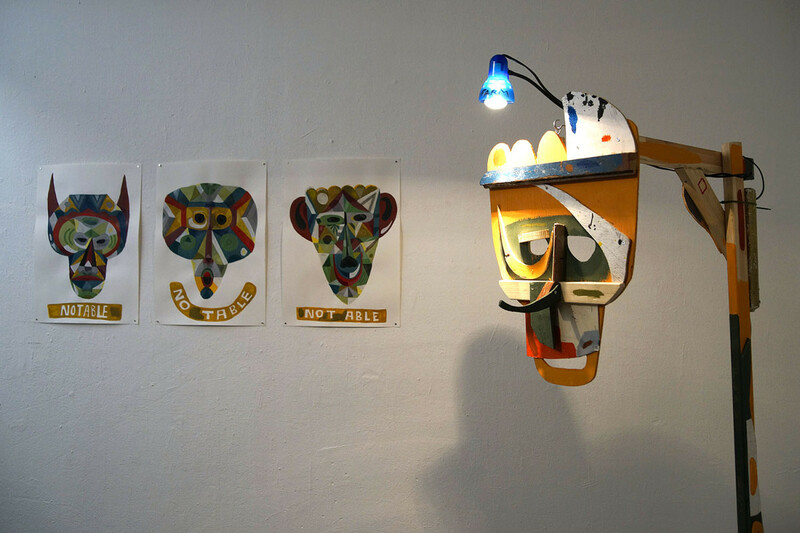 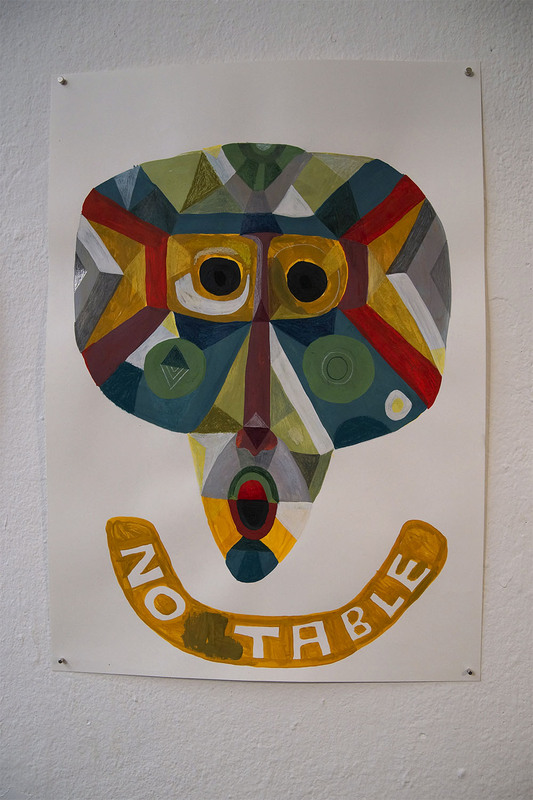 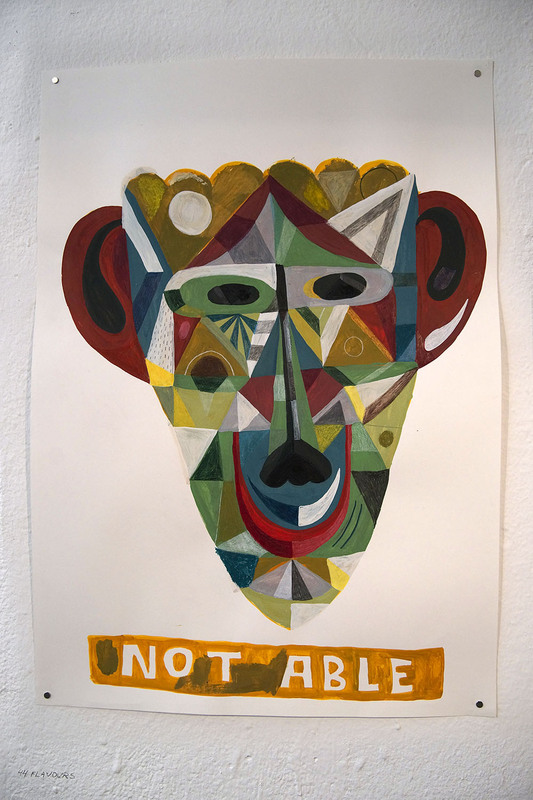 The exhibit featured the work of Amrei Hofstätter, Arnaud Iprex, Beatriz Crespo, Geso / Pablo Iglesias, Lenin Ortega, Moran Sanderovich, Naemeh Shirazi andd Washo Valenzuela.